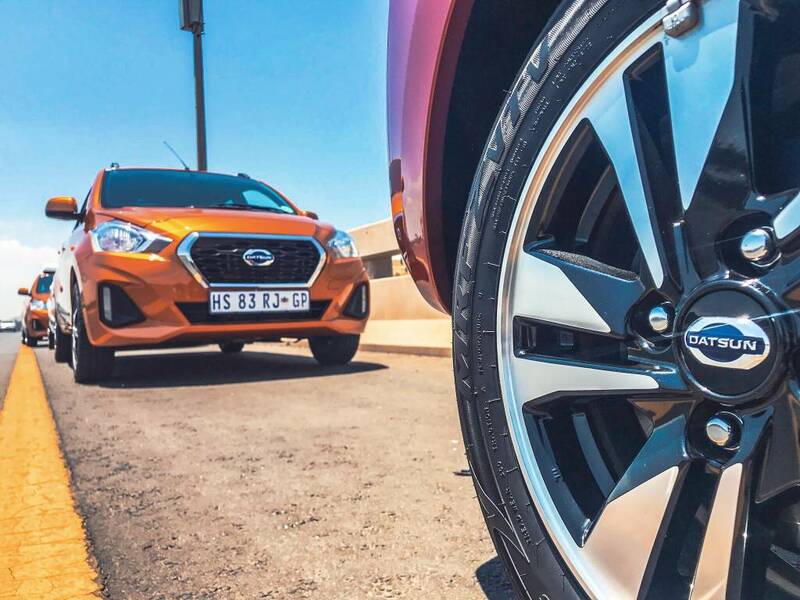 We are in Johannesburg to drive the updated Datsun Go hatchback and Go Plus MPV. It was not too long ago when Datsun launched both of these offerings in India. The refreshed offerings have been given a styling revision that has made it more appealing than before. Additionally, the cabin design, which had a more functional approach, has been given a bump in terms of features. The 1.2l powertrain, however, remains unhanged. We have already driven the new Datsun twins in India. Here are the top five facts about the one sold in South Africa. Both the Datsun Go and the Go Plus that are sold in South Africa are made in India at the Renault Nissan plant in Chennai. Most importantly, in both these cars, the quality of plastics and trims is identical to the one sold in India unlike in some other brands where the export models offer comparatively superior quality than the ones sold in the domestic markets. 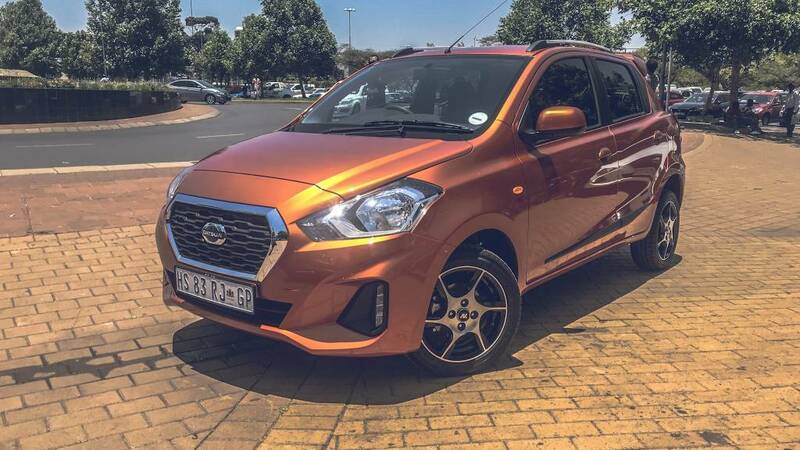 The updated Datsun Go and Go Plus are priced at R144500 that's approximately Rs. Rs.7.39 lakh and goes all the way to R175900 which is close to Rs. 9lakh. 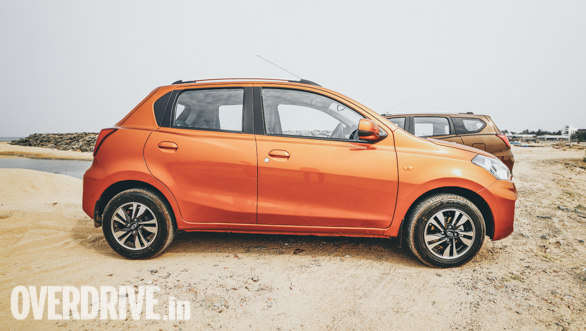 In India, the 2018 Go and Go Plus are priced at Rs. 3.29 lakh and Rs 3.83 lakh respectively. 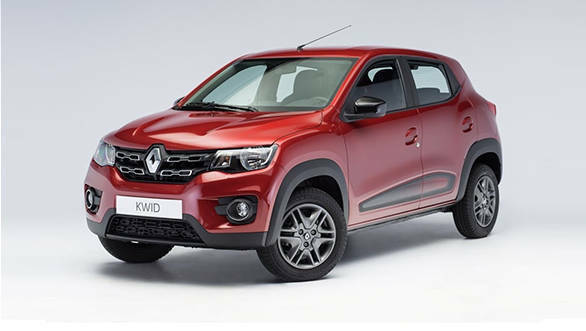 While in India, the Datsun Go and the Go Plus locks horns with the likes of the Hyundai Eon, Maruti Suzuki Wagon R and the Maruti Suzuki Alto K10, the ones sold in South Africa mainly competes with the Kia Picanto, Volkswagen Up and also the India-made Renault Kwid. Similar to the one sold in India, the updated Datsun Go and Go Plus come with an updated grille, tweaked bumper design with LED DRLs, large 14-inch wheels with diamond cut alloys. 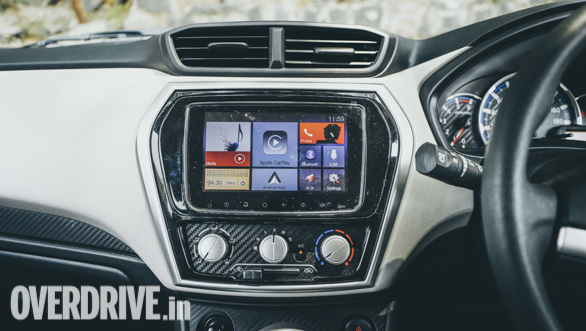 The cabin comes equipped with a seven-inch touchscreen infotainment system with Apple Car Play and Android Auto. The system, paired with two speakers comes with Bluetooth and USB connectivity. Both the Go and the Go Plus make use of the 1.2l three-cylinder petrol engine, with an unchanged state of tune from the India-spec model. This unit makes 68PS at 5,000rpm and generates 104Nm at 4,000rpm, mated to a 5-Speed manual transmission. Datsun South Africa offers a 3-year / 1 lakh km warranty on both.